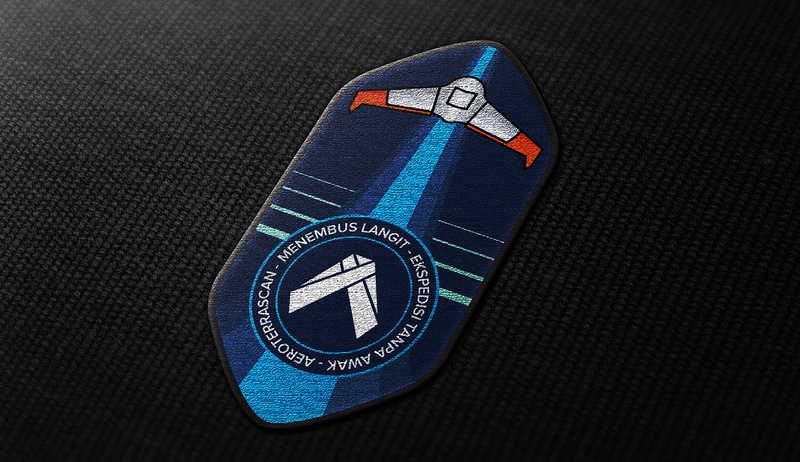 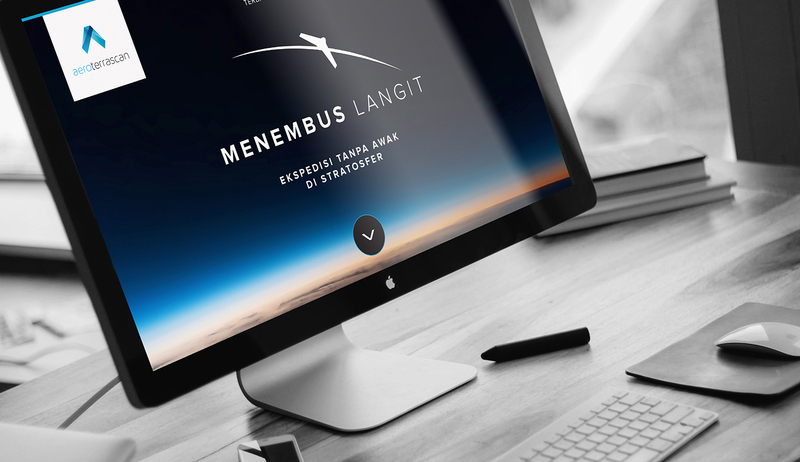 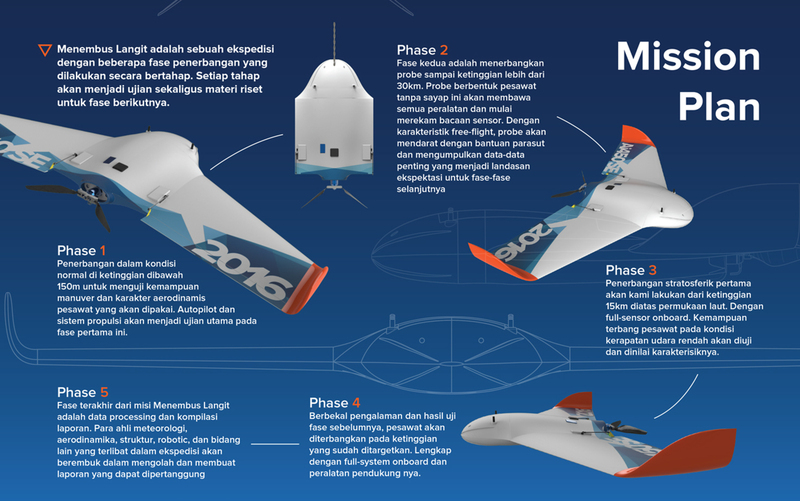 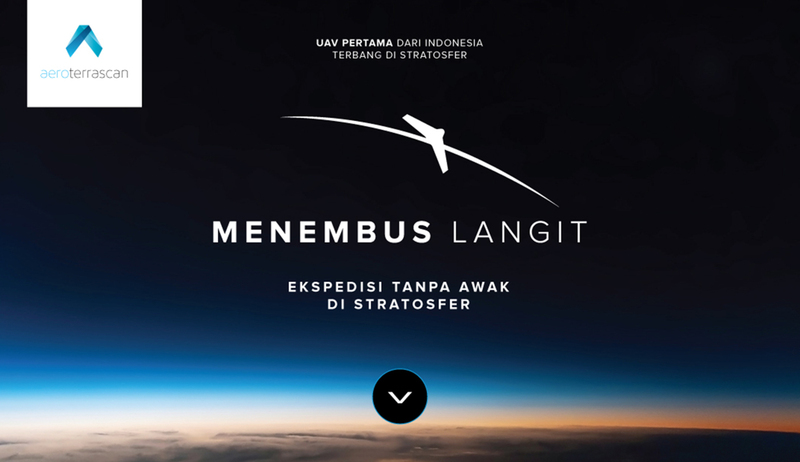 In an attempt to raise awareness of Indonesians about drone technology and as a form of dedication to the nation on Indonesia’s Hari Sumpah Pemuda, AeroTerra Indonesia was planning a campaign entitled Menembus Langit (Griding The Sky) wich intended to break the record of the first flying drone to reach the stratosphere in Indonesia. 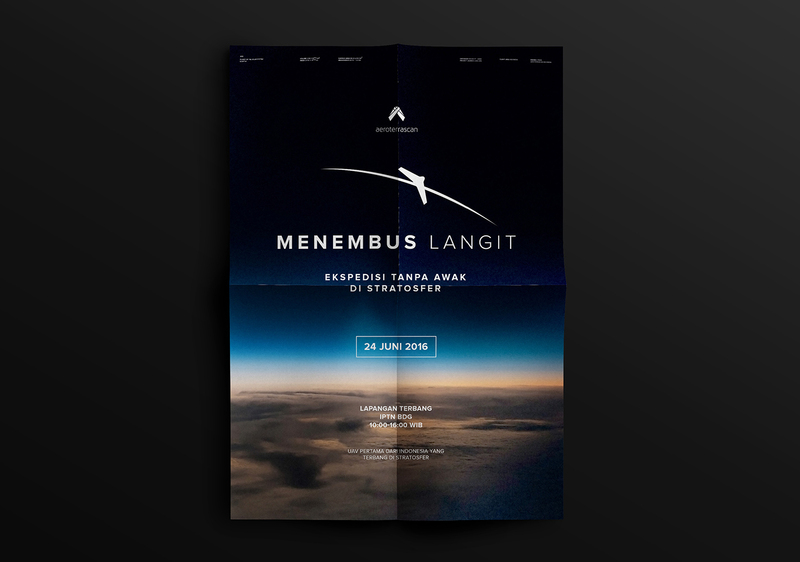 The campaign was visualized with their optimistic, ambitious, and willing to inspire people to keep creating infinitely. 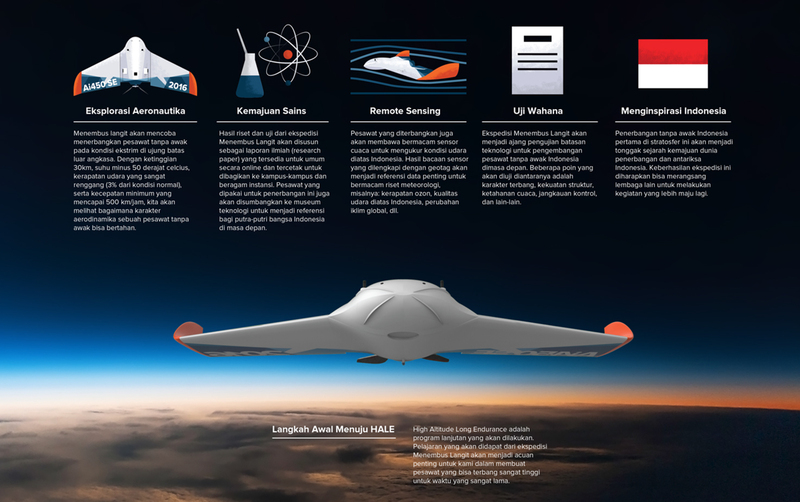 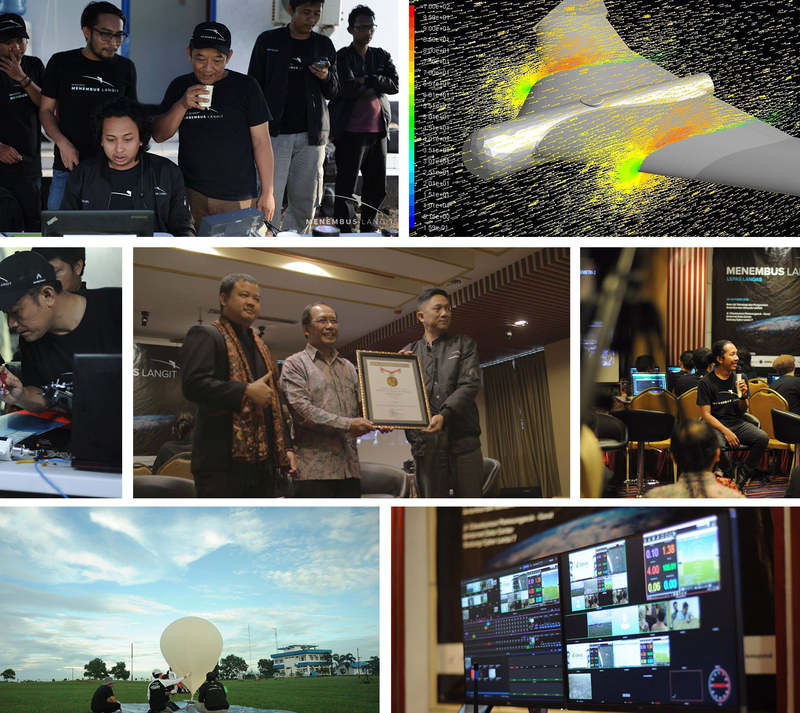 This campaign was succeeded to be recorded in several media that helps to promote the advancement of Indonesia’s drone technology. 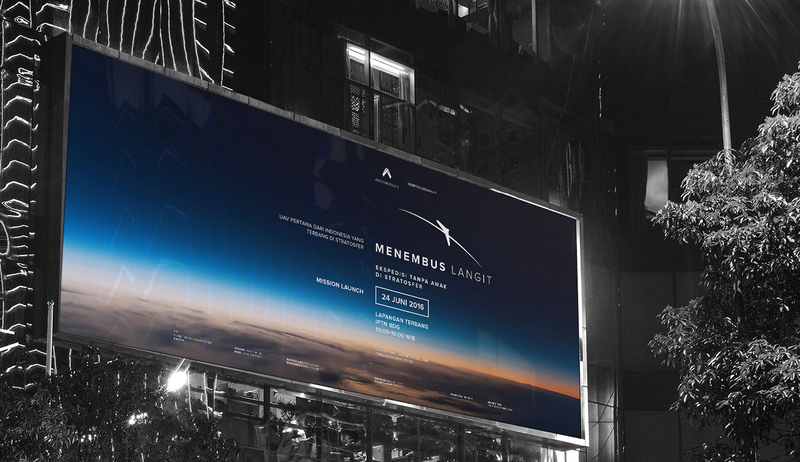 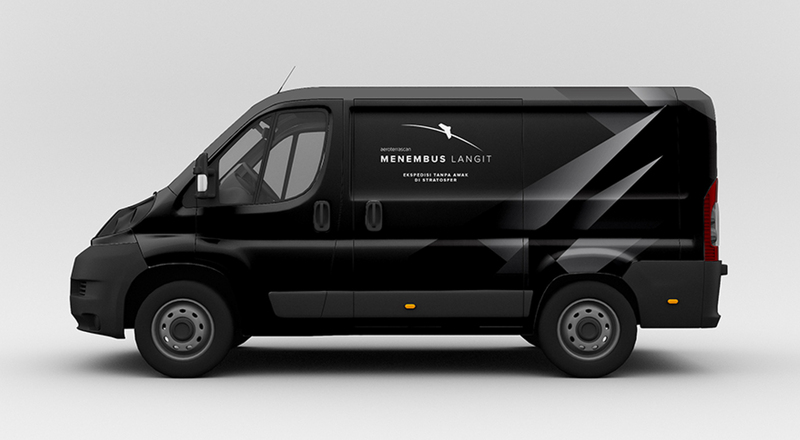 Menembus Langit campaign was also supported by several sides with their own passion that has the same vision, and at the end, every each of them earns pride to keep improving their performance to be more prominent.